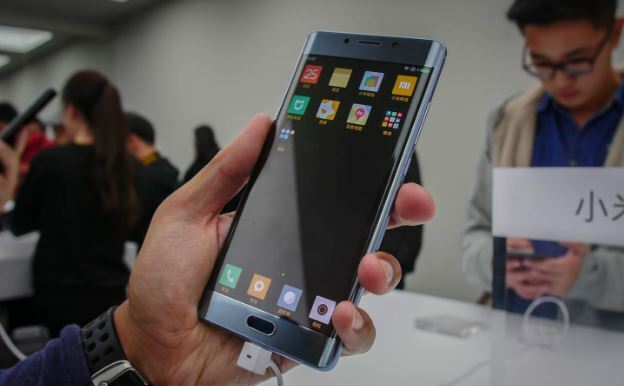 Xiaomi Mi Note 2 has been on the front burner for a while now, tipped as the next big thing expected from the Apple of China. The device was recently featured in a leaked render whose authenticity could not be verified if it was a Photoshop generated image or the real deal. Again another real live images of the device has leaked, originating from China’s Weibo. The leaked images come as a perculiar one in that it reveals a super narrow borders on the purported Mi Note 2. 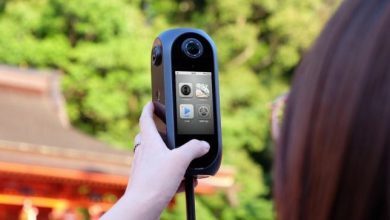 Even though we cannot determine the authenticity of the images, they can be seen to be real live images of the device in action. 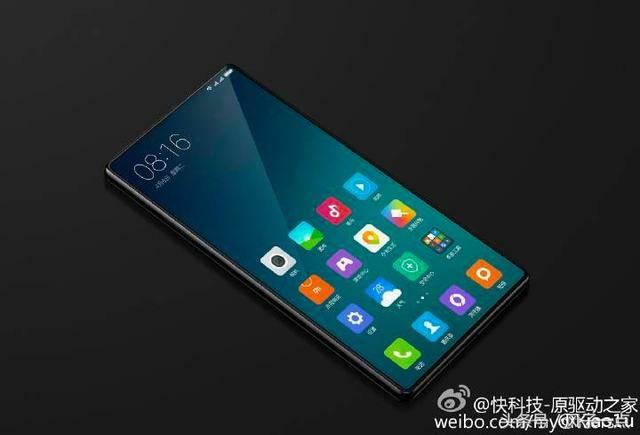 In addition, the MIUI interface could be seen on the display. The device in question comes in silver colors which is an indication that the Mi Note 2 would come in many color variants. 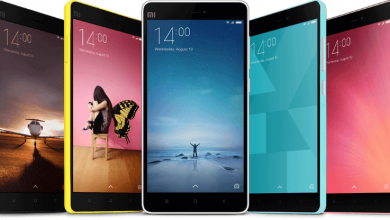 The Xiaomi Mi Note 2 is rumored to launch on October 25, sporting a 5.7-inch display and running on Snapdragon 821 chipset along with a whopping 6GB RAM and 16MP rear camera in tow. There are unconfirmed rumors that the Mi Note 2 would feature dual rear cameras with a leaked render to that effect surfacing earlier on. 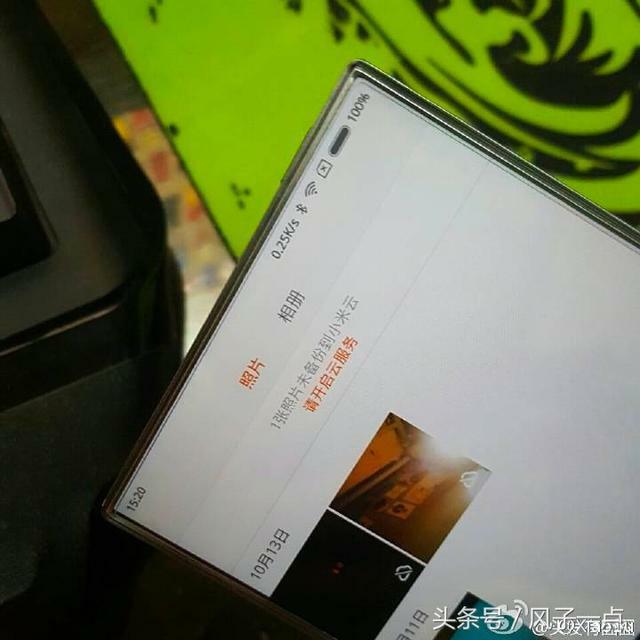 This latest leaked images tend to lend credence to earlier rumors that the device would sport flexible display. How true all these rumors are, we can’t tell but where it all turn out to be true, the device would likely carry a huge price tag.This is the best Xiaomi Smartphones available on Gearbest, Alibaba and Lazada now, you can check our Coupon Lazada to see detail discount for Vietnam market, China market and Asia. 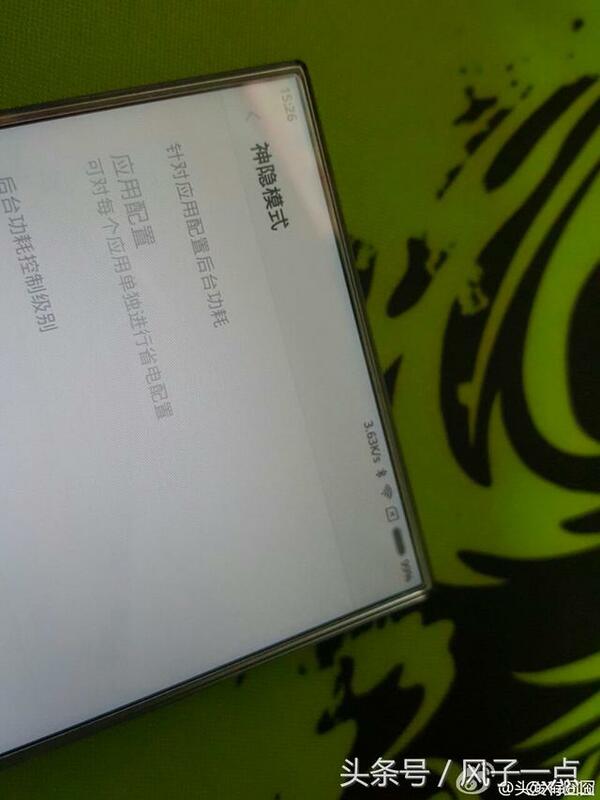 The ‘leaked’ images are a Sharp Aquos phone. They don’t show the bottom edge of the device.